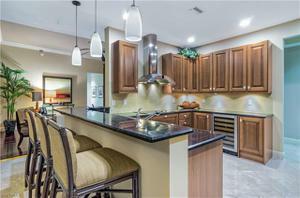 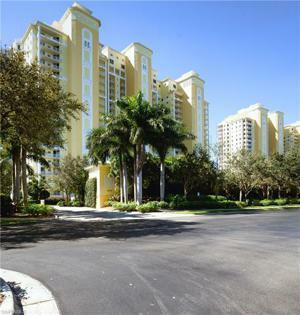 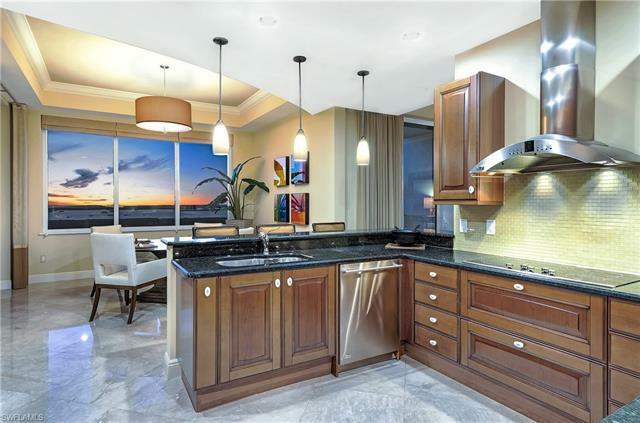 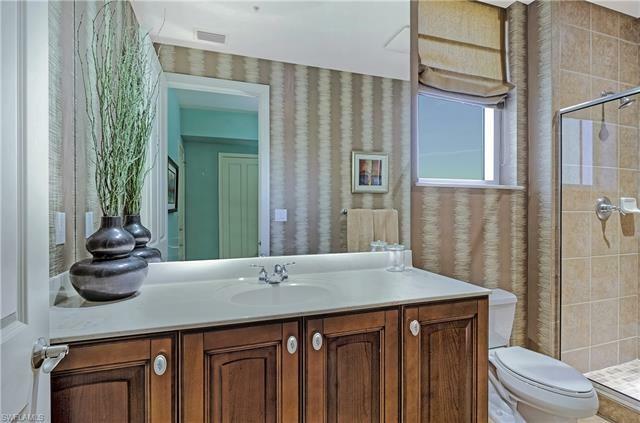 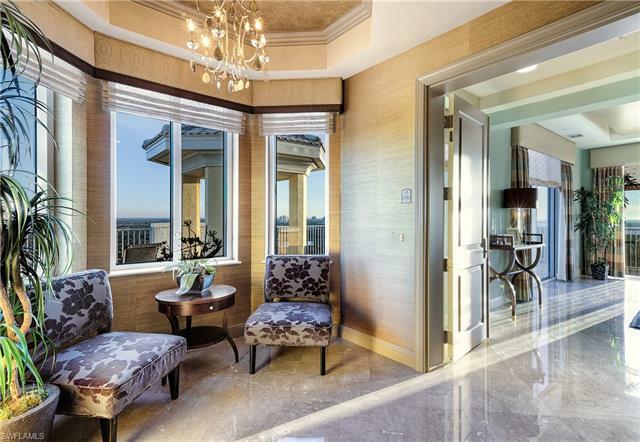 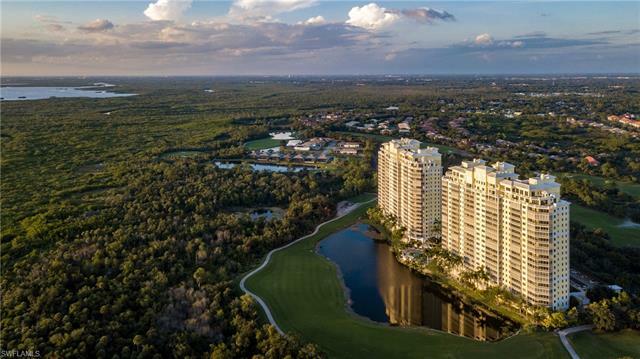 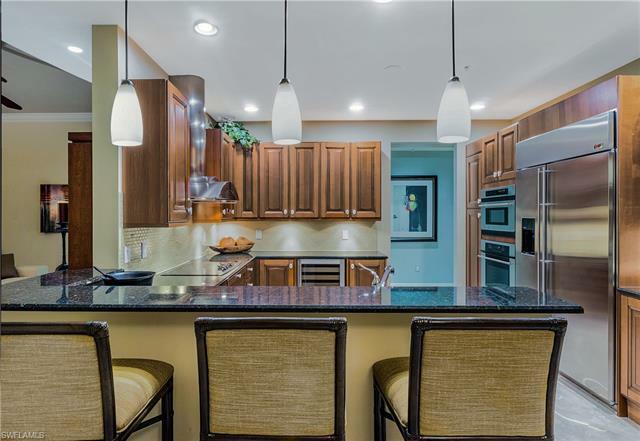 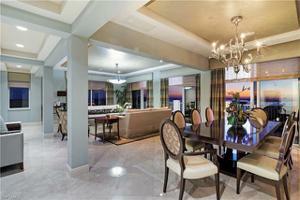 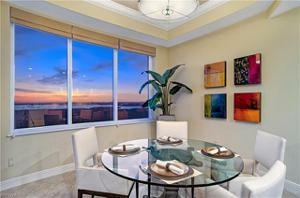 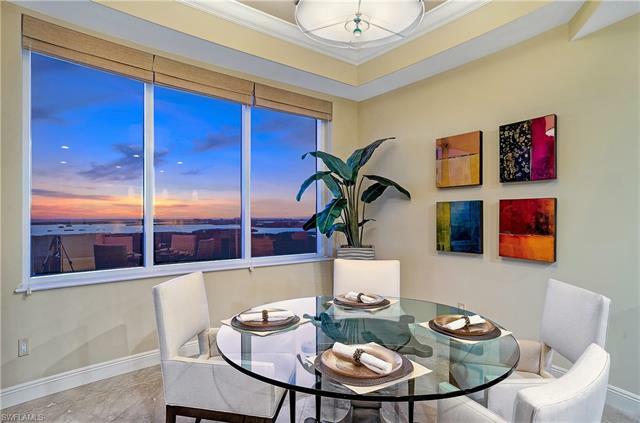 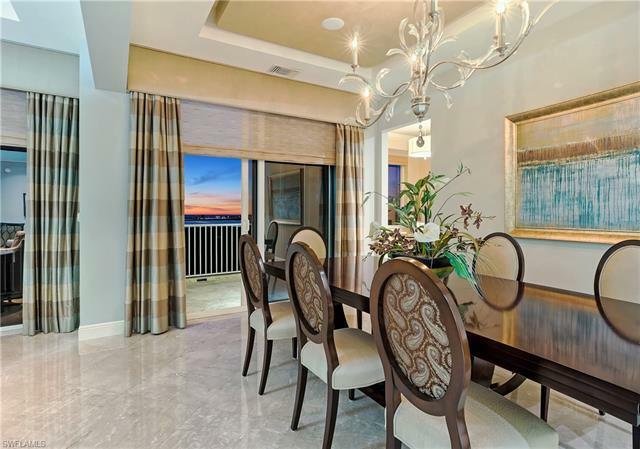 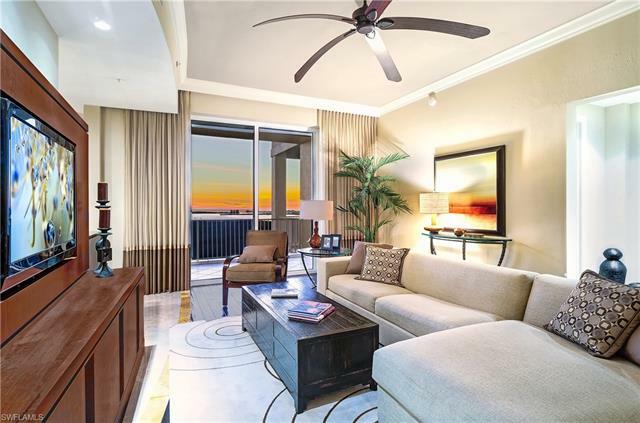 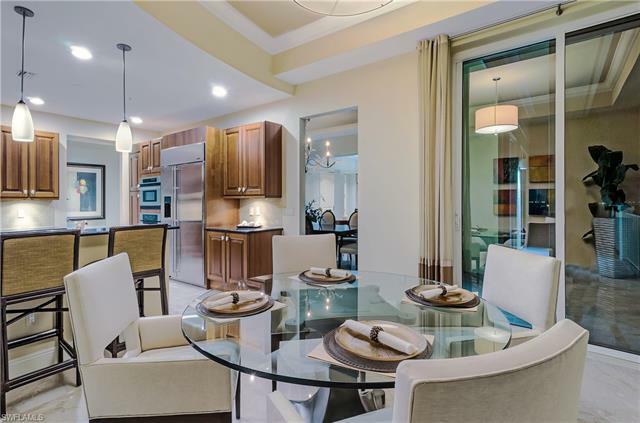 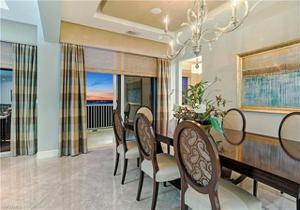 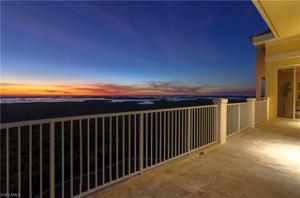 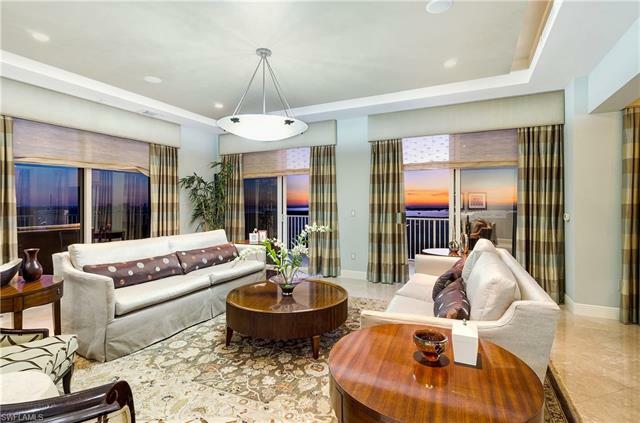 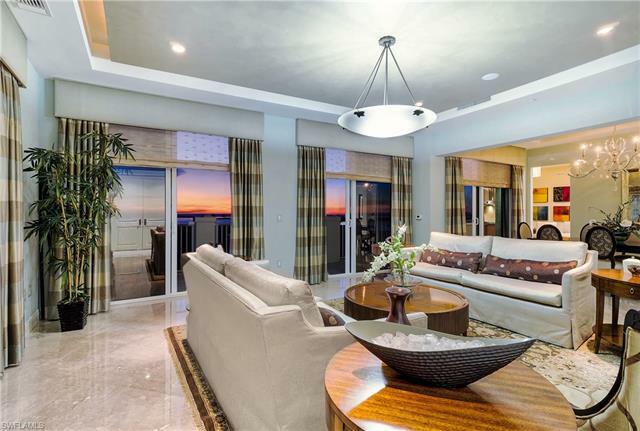 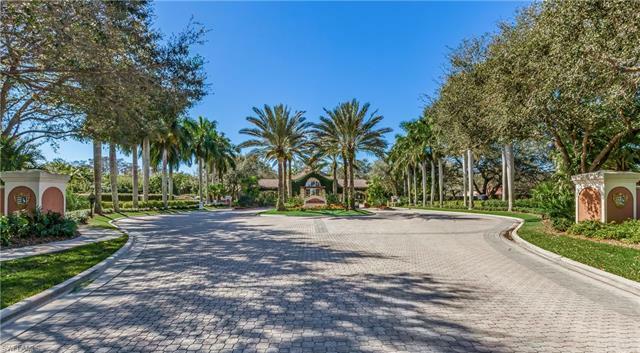 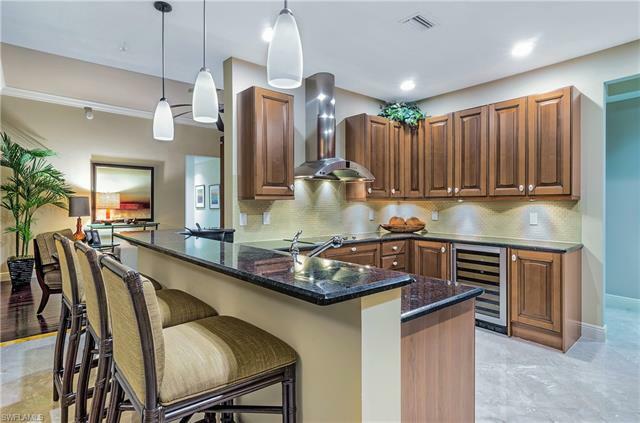 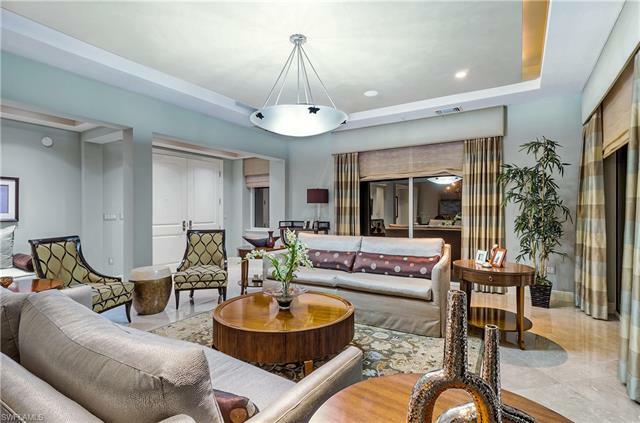 Look no further than this Jasmine Bay South Penthouse. 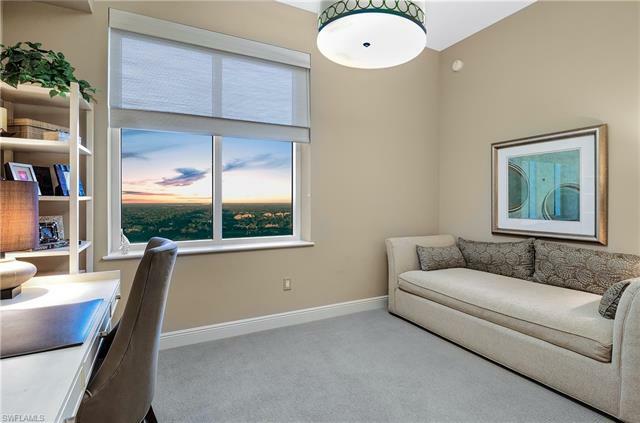 Your southern and western views from all living areas and master suite will take your breath away every day without a building in sight! 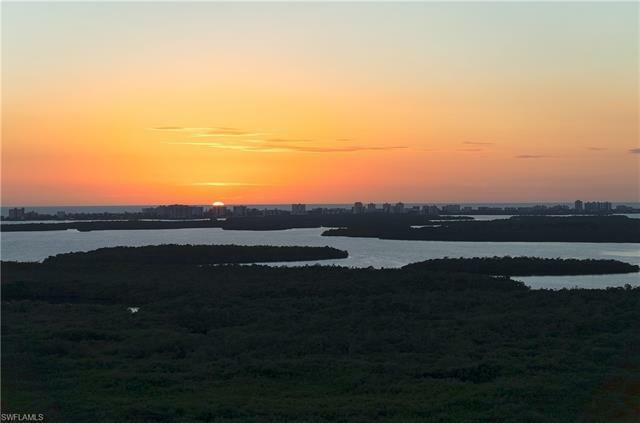 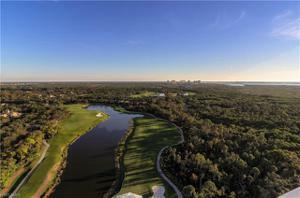 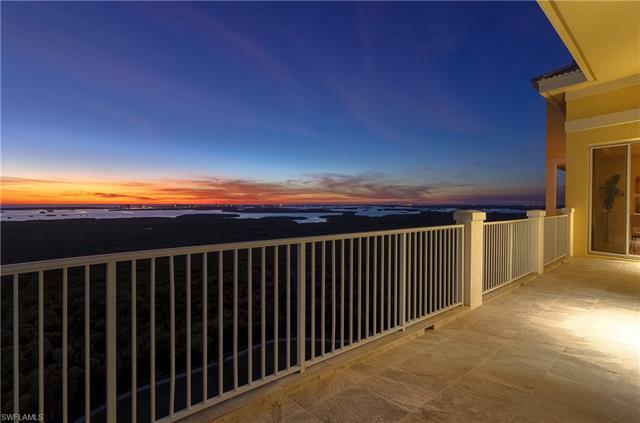 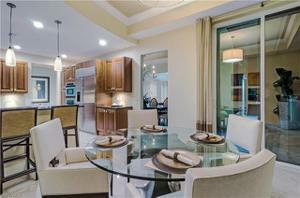 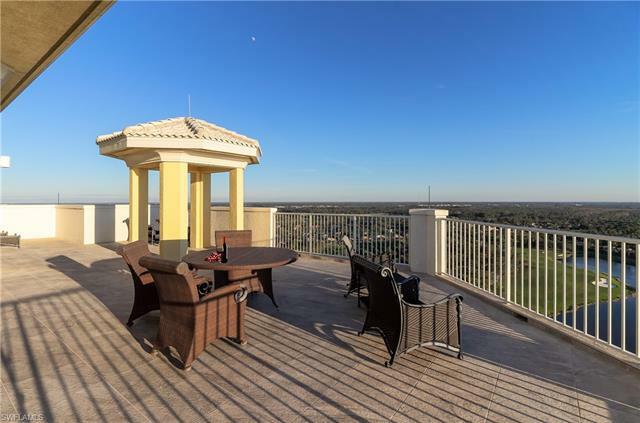 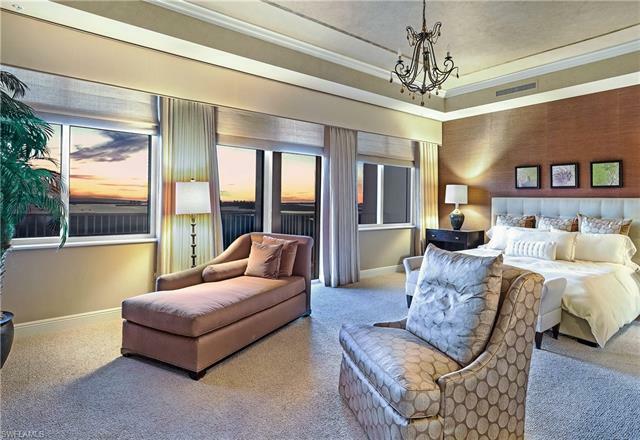 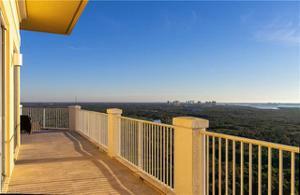 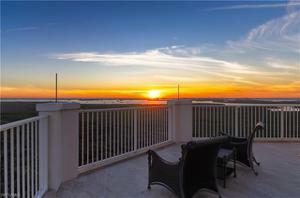 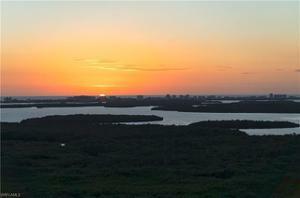 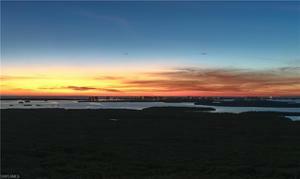 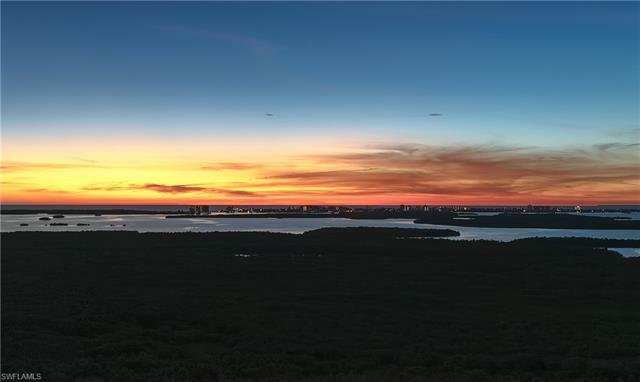 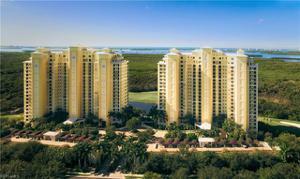 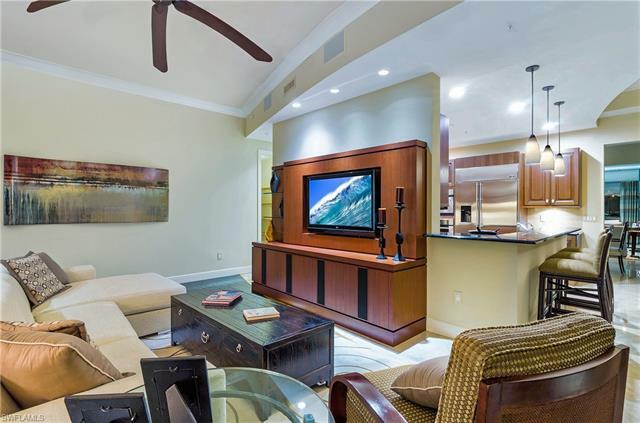 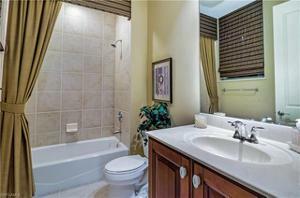 You'll enjoy the gulf, bay, preserve and golf course views day in and out from the over 1500 square feet of balcony. 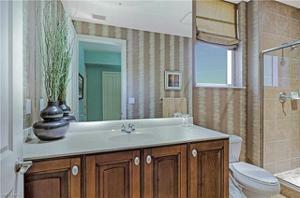 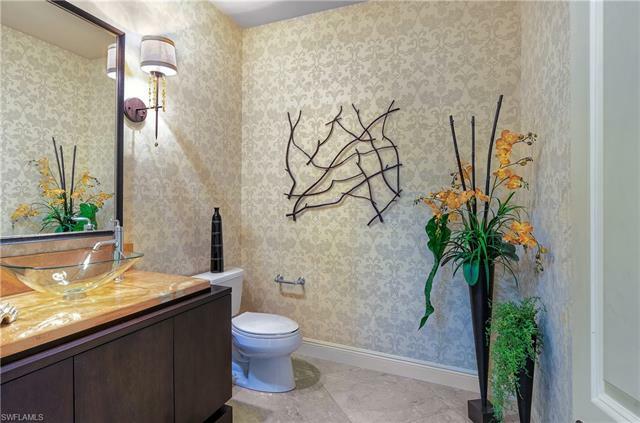 Home is decorator finished and includes everything as you see it. 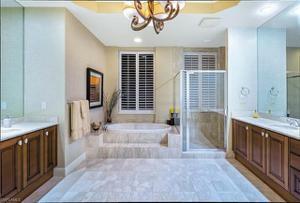 Jasmine Bay provides private elevator, guest suites, pool and spa with cabanas, workout room and game rooms. 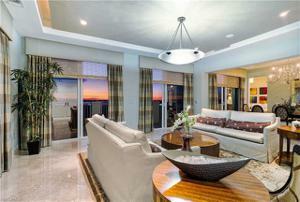 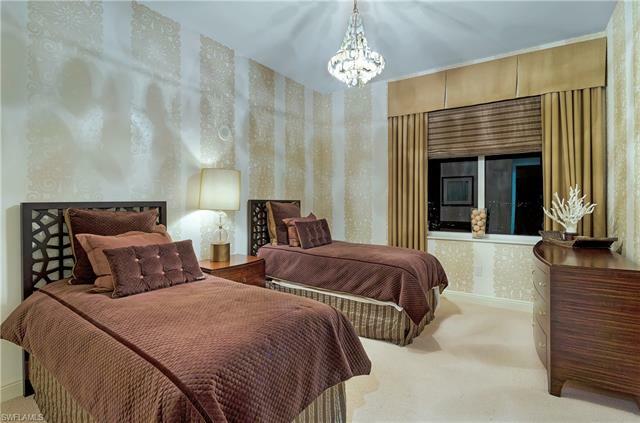 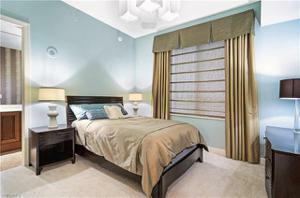 The penthouse also provides you with an over sized two car underground garage and storage space. 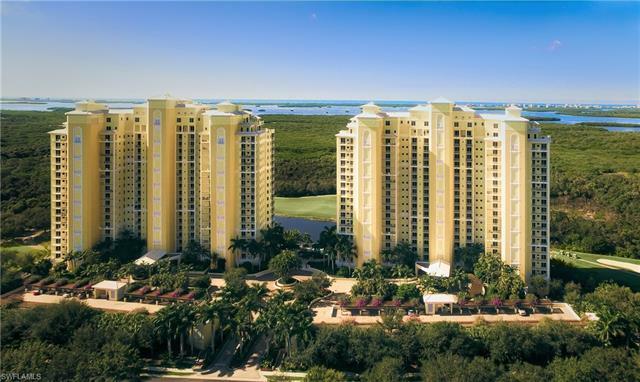 West Bay Club amenities are numerous, including private beach club and Beach House with attendant service beach side and restaurant, Bay House & Pool, fitness center with spa services, Dog Park, River Park with boat launch and storage, tennis, pickle ball, and never forget the newly renovated Pete & PB Dye golf course available for membership.